I don't know about you, but our family likes clean, fresh, good tasting water to drink and cook with. Now you have a chance until Monday, April 30, 2018 to save! 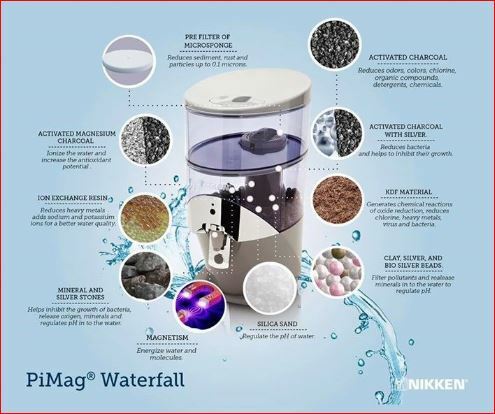 Everybody needs a PiMag® Waterfall. Buy yours today. Save a Bunch. You will be glad you did. • Helps burn calories, boost metabolism and support mental alertness. • New Zealand kiwi is high in vitamin C, vitamin E, potassium, minerals and fiber, and contains Actazin, a phytonutrient enzyme that promotes healthy gut bacteria for maintaining good digestion and overall health. Saturated fat has been demonized by our health authorities and media. What is the basis for this position on Saturated fat? Are current recommendations for VERY low saturated fat intake justified? How much saturated fat (and what types), if any should one eat? Without a historical and scientific perspective these questions can be nearly impossible to answer. In this paper Prof. Cordain looks at the amounts and types of saturated fats found in the ancestral diet: Saturated fat consumption in ancestral human diets: implications for contemporary intakes. ROBB WOLF, author of The Paleo Solution, is a former research biochemist and one of the world’s leading experts in Paleolithic nutrition. Wolf has transformed the lives of tens of thousands of people around the world via his top ranked iTunes podcast and wildly popular seminar series. Click Here to Listen to West Coast Vital Balance Call Hosted today by Valerie Johnson. She was joined to day by Linda Morris, Dr Heather Loucks, ND and Steve Crofoot. All gave tips about using the amazing Nikken solutions and common sense to drop pounds and feel better. Held Wednesday and Friday Mornings at 8:30am PT. Listen to Call with Dr. Heather Louks explains the benefits of Linda Morris' Vital Balance Meal Replacement Eating Plan. It was developed in conjunction with amazing mentors that understood the importance of curbing the intake of sugar into the body. Nikken Videos - YouTube from Nikken Pathfinders on Vimeo. Click on the Comment Link and share your Vital Balance Testimonies. Click Here to Listen to Vital Wellness Call with Linda Morris about the Kenzen Liver Support . 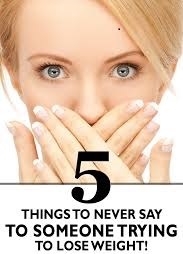 The Five Worst Things to Say to a Person Who Is Loosing Weight. Click Here to Listen to Linda Morris tells us the Five Worst Things to Say to a Person Who Is Loosing Weight. Click Here to Listen to Charlie Lemay share about Nikken's KenkoLight® II. KENKOLIGHT TECHNOLOGY® brings the outdoors into your home or ofﬁce with light as invigorating as sunlight — without eyestrain or glare. It produces full-spectrum, balanced light, plus enhanced blue wavelengths that support the circadian sleep/wake cycle. But none of the sun’s harmful ultraviolet radiation, so you can enjoy this indoor sunshine all day. KenkoLight II features LED technology that saves energy and lasts up to 60 times as long as an ordinary bulb. It includes a clock and alarm timer with sunrise lighting to help you waken gradually and naturally. A problem with ordinary lighting is known as flicker. Conventional electric lights operate at frequencies that create a rapid shimmering effect. You may not even be aware of it, but this flicker can cause eyestrain and add to the feeling of fatigue. The KenkoLight II features advanced LED technology. Its light-emitting diodes produce a constant stream of steady, soothing illumination, without flickering. This form of LED light is also naturally softer — without the glare that light bulbs cause. The KenkoLight II is easier on the eyes and gentler on the mind. Just a few of the amazing features to will supercharge your body. Click above to see the complete brochure and facts sheet. 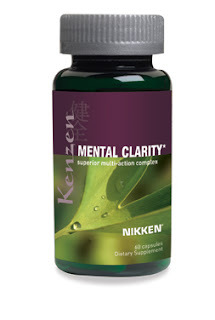 Listen to Call with Linda Morris about Kenzen Mental Clarity. A circulatory network that operates at peak efficiency is essential for optimal performance on the job or at play. The right combination of natural ingredients may even help promote clarity of thought and enhanced memory. * Using plant varieties introduced to the world by Eastern herbalists, Kenzen Mental Clarity was formulated with this in mind. Click Here to Listen to Linda Morris provide reasons why we love our insoles. You will love them too. Available in three distinctive styles. Magsteps, mStrides and mSteps. The New mStrides and mSteps are a major step forward in design and engineering, mStrides feature exclusive DynaFlux™ Magnetic Technology and exceptional comfort. Patent-pending DynaFlux provides 100% coverage and intensifies the magnetic field for greater depth. With mStrides in place, walking creates a dynamic energy flow — in effect, a magnetic field generator inside shoes. 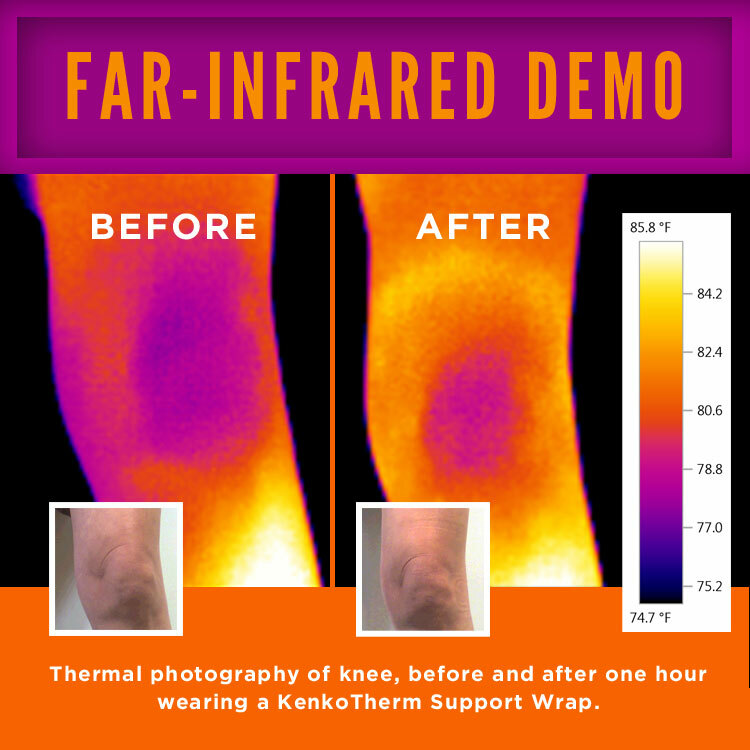 Exclusive TriPhase® Technology adds gentle far-infrared energy and soothing negative ions. The mStrides surface is long-wearing, does not absorb moisture or odor and is ventilated to stay cool. 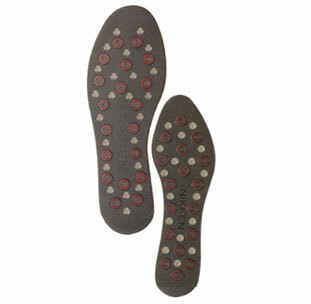 These are the most advanced and durable insoles in the world. Nikken added negative-ion generation to provide forest-air freshness, the exhilarating feeling produced by high levels of negative ions in natural settings. The KenkoAir Purifier is also engineered to operate without producing toxic ozone. Its design is sleek and lightweight, and with an Energy Star rating the KenkoAir gives you lower operating costs and helps preserve the environment. 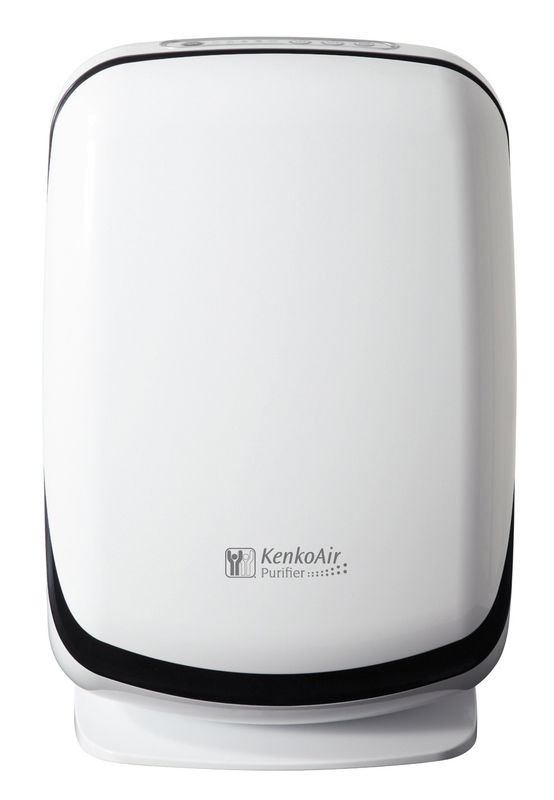 Although its price is comparable to many ordinary air filters, the KenkoAir Purifier offers you far more. Nikken's Waterfall Has What Erin Brockovich Says a Water Filter Should Have! 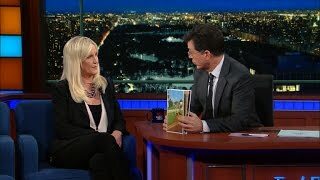 "Erin Brockovich stops by the Late Night Show to explain the water crisis in Flint, Michigan, which she has been investigating for over a year"
New Lower Price - Order Yours Today! "After watching the Erin Brokovich interview on The Late Show, I immediately went to Franck Leroy at Nikken to inquire if the Waterfall does in fact have the components that she mentioned (Ion Exchange Resin). Franck has worked in product development and quality control for several years. He took my request to the manufacturer and his response is listed below. If you didn't see this interview, it's only five minutes in length and is very good in describing the crisis in Flint and how we can help. As you'll see below, our Waterfall has exactly what Erin describes as the type of filtration device needed in these areas. How great is this?!? Please share this information with those who may ask the question. I got a break down of the different steps used in our Waterfall filter. As you will see in the 4th step, we also use Ion Exchange Resin. 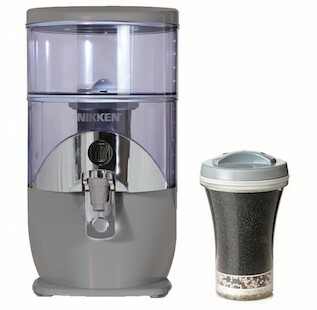 Nikken's Waterfall has a New Lower Price - Order Yours Today! 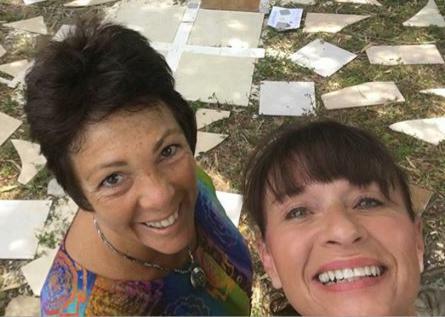 Listen to Call on February 17, 2016 Linda Morris Shares about Nikken's Amazing CiagaV. Previously Linda wrote in an email: "I didn't realize if you were to only take one nutritional from Nikken, Ciaga V is the one to take. Very fascinating and great tasting too. Enjoy." What is new in this product, and why was it reformulated? 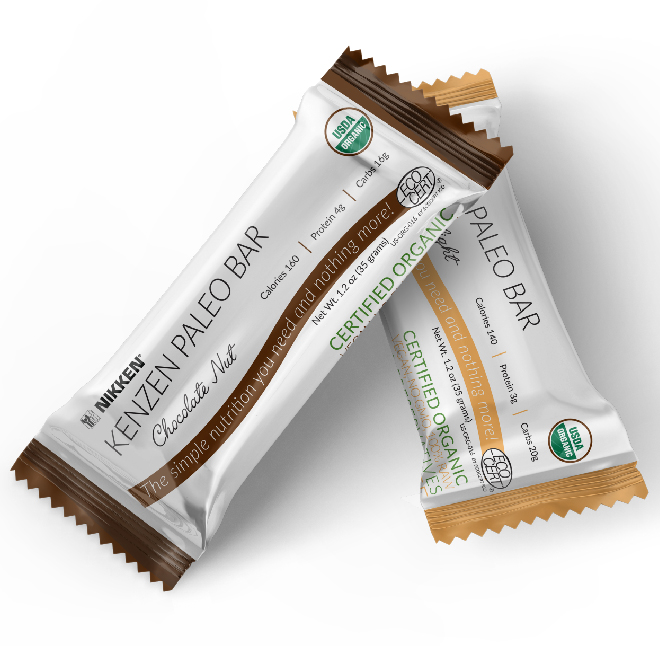 New Kenzen CiagaV contains a variety of ingredients that contribute different characteristics to its formulation, and the most exciting additions are the maqui berry and açai berry. These two superfruits are found in South and Central America, and carefully harvested using traditional methods. The maqui berry for example is collected by the local population, the Mapuche people of Patagonia’s forest lowlands. The crop is gathered by hand in accordance with sustainable ractices. Maqui and açai berries have been found to provide impressive antioxidant capacity — the highest ORAC (antioxidant) values of any fruit. They are combined with elderberry, blackberry, grape seed extract, and raspberry, for additional healthy phytonutrients. The reformulation maximizes the benefit of these components. Unlike many health drinks or nutritional supplements, CiagaV is 100% organic. It is costly to obtain all the ingredients from organic sources, and produce CiagaV in a way that preserves these ingredients naturally, but we consider it worth the expense. CiagaV has fewer ingredients than the original Ciaga. Why? For CiagaV, Nikken identified a core of superfruits that are recognized as nutritional powerhouses. To increase the potency we raised the levels of these core ingredients and adjusted the ratio to provide more synergy. 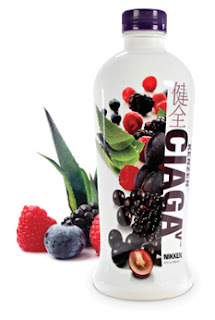 This select group of super-ingredients is what makes CiagaV different from products which may contain some of the same berries and extracts but not this balanced combination of core superfruits. CiagaV offers a significantly higher antioxidant value than the original Ciaga, through this enhanced formulation. Many products are labeled organic. What does the “organic” statement for CiagaV represent? The natural properties of its ingredients. Flash sterilization and aseptic packaging (a carefully controlled environment) help to preserve its organic character. The Organic Maqui-Açai Superfruit Blend is listed in the ingredients section of the bottle label as “Ciaga Proprietary Antioxidant Super Fruit.” Are these two the same? Yes, these both refer to the blend. Labeling practices call for each individual ingredient to be named, so these components were listed under that more general term on the bottle. Nikken believes that the identifier Organic Maqui-Açai Superfruit Blend does a better job of saying what this formulation offers, and we are taking steps to see that our labels will show it as well. 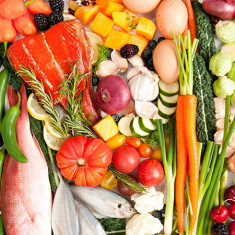 Antioxidants have been recognized for their role in fighting disease and helping to minimize aging. 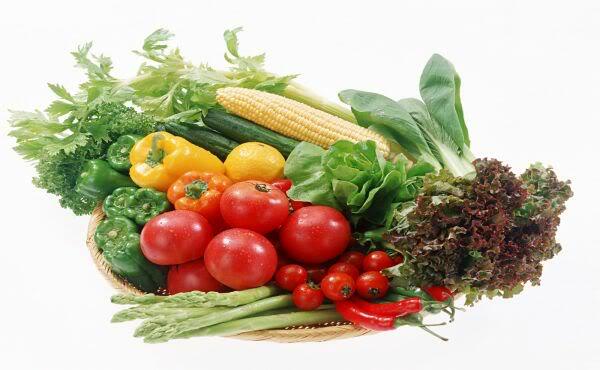 They are found in fresh fruits and vegetables, but most of us do not consume as many fresh or organic fruits and vegetables as are recommended by medical authorities. CiagaV offers a convenient and delicious way to increase our daily antioxidant intake. Is water added to CiagaV? Many liquid nutritional supplements or juice drinks are composed mainly of added water. Not CiagaV. Because no preservatives are used in any stage of CiagaV preparation, the maqui berries are dried before transporting in order to prevent spoilage. Their water content is restored when blending the ingredients, to bring these berries back to their natural level of hydration. Why did the CiagaV bottle change from glass to plastic? This was done for a number of reasons. CiagaV bottles are made from an environmentally-friendly polymer that is easily recycled. Compared to glass, these bottles require fewer resources to store and transport. This reduces the production carbon footprint and the impact on natural resources. It also reduces shipping costs, to help us keep the price more competitive. Plastic bottles are easier to handle, for consumers of all ages. The compound used in CiagaV bottles contains no BPA (a form of bisphenol) or other potentially harmful chemicals. Can this product be used by everyone? Are there age restrictions? CiagaV is an all-natural, delicious formulation that may be enjoyed at any age. 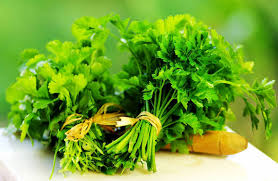 As with any product, persons who are allergic to any of the ingredients or who may have other health concerns should consult their health care practitioner before consuming. Is there a right time of day to consume CiagaV? CiagaV can be enjoyed at any time, with meals or by itself. How long will CiagaV stay fresh? Aseptic bottling and flash sterilizing help to keep CiagaV stable for up to two years unopened. After opening, keep CiagaV refrigerated. It is best when consumed within 30 days after opening. Is this product safe to use for a person with high blood pressure, or a person who takes medication? As with any product, anyone with a medical concern should consult a health care professional before use. 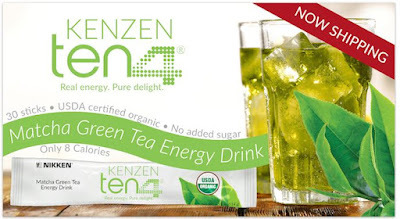 Can I take this product with other Kenzen® products? CiagaV is designed to complement the other elements of Kenzen Wellness® Organic-Based Nutrition, as part of a comprehensive nutritional program. 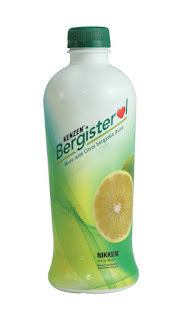 February 10, 2016 Linda Morris Shares about Nikken's Amazing Bergisterol. Listen To Call February 10, 2016 Linda Morris Shares about Nikken's Amazing Bergisterol. 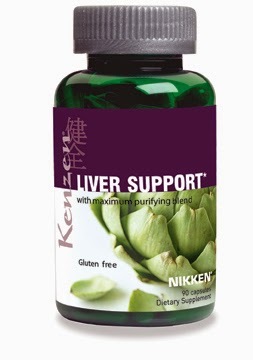 Another great information call this morning on Bergesterol, healthy heart and body super food juice from Nikken. Find below some information Linda referenced this morning which includes information on the Ciaga too. The quick reference sheet is included. I believe most of you already have a copy of the Nikken Nutritionals and Skin Care guide. If not, it can be purchased from www.focusongrowth.com. Remember we do not make any medical claims, however, real stories are shared. Thank you Phil for sharing your amazing health turn around after your heart attack! It is always nice to have healthy options! Have a great week and we will reconvene on brainstorm Friday! Click Here to Listen to the February 3, 2016 Vital Balance Call about Nikken's Kenzen Jade GreenZymes Barley Grass Solution for promoting great health. 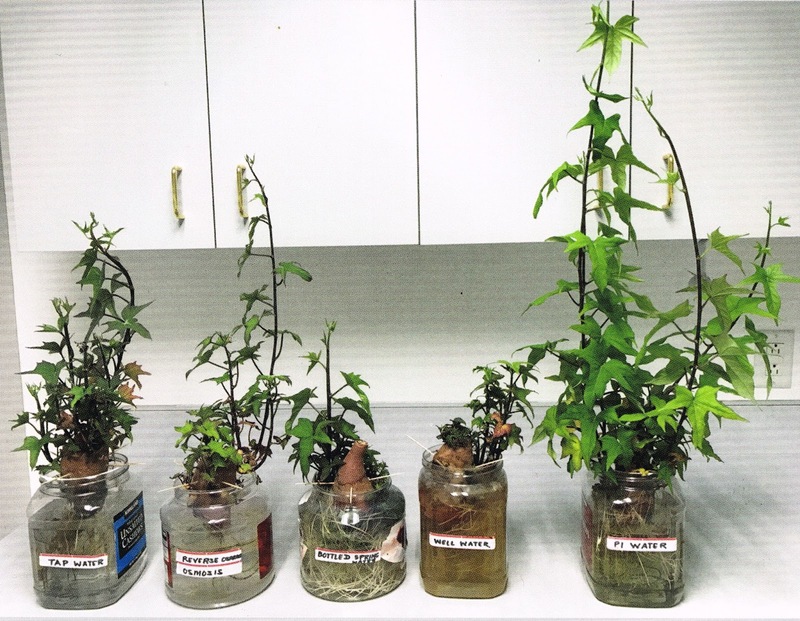 The Magic of Jade GreenZymes - Wow! How amazing is Jade Greenzymes?! It is a perfect food and there really isn't anything that can compare to it. I also scanned the greenzymes information from the Nikken nutrional guide by Joanne Stapensea. A day without greenzymes is like a day without sunshine! New Lower Prices - Order Yours Today!